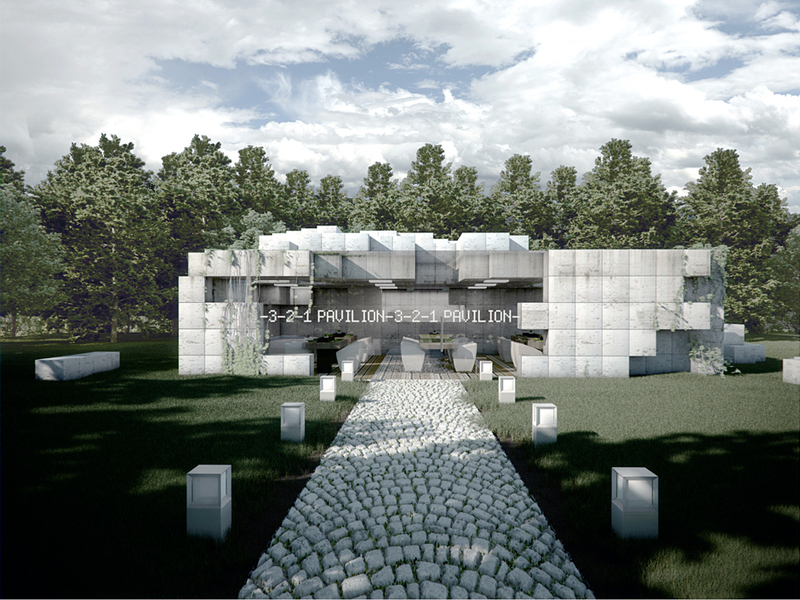 A concept design for a Pavilion set at the end of a nature trail. 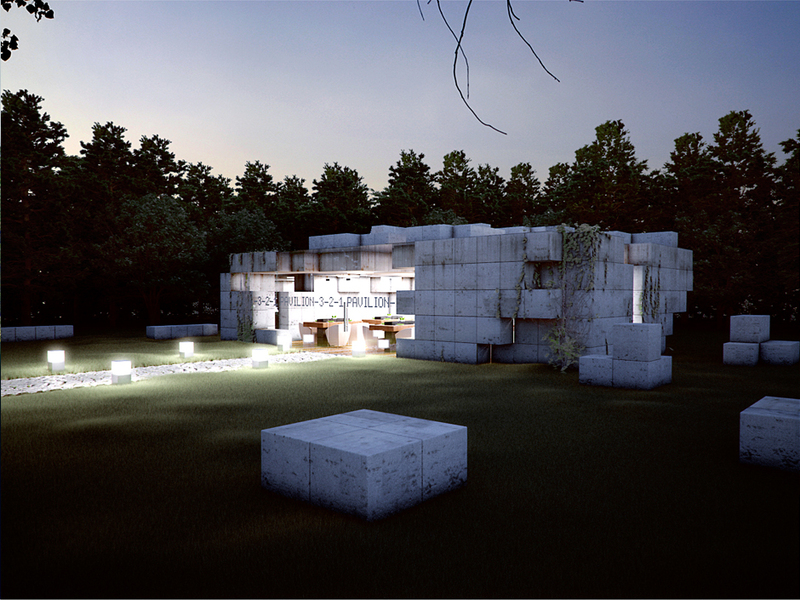 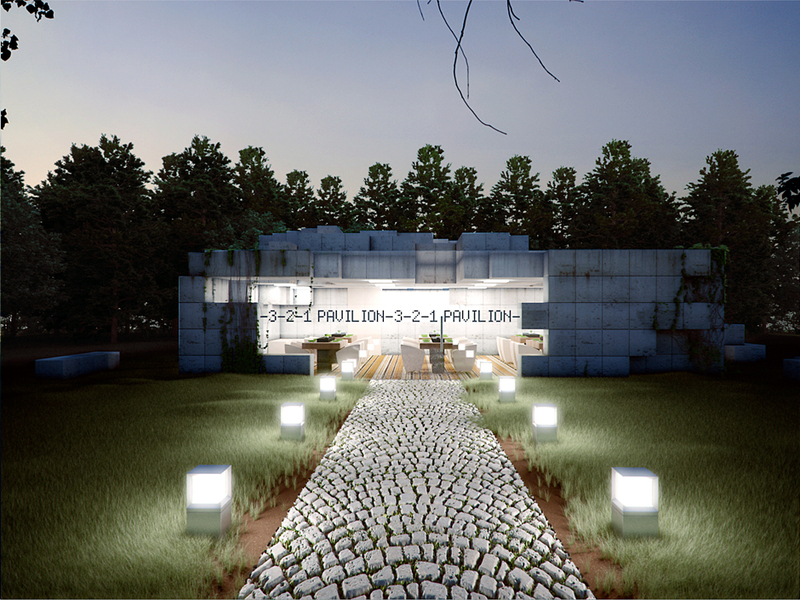 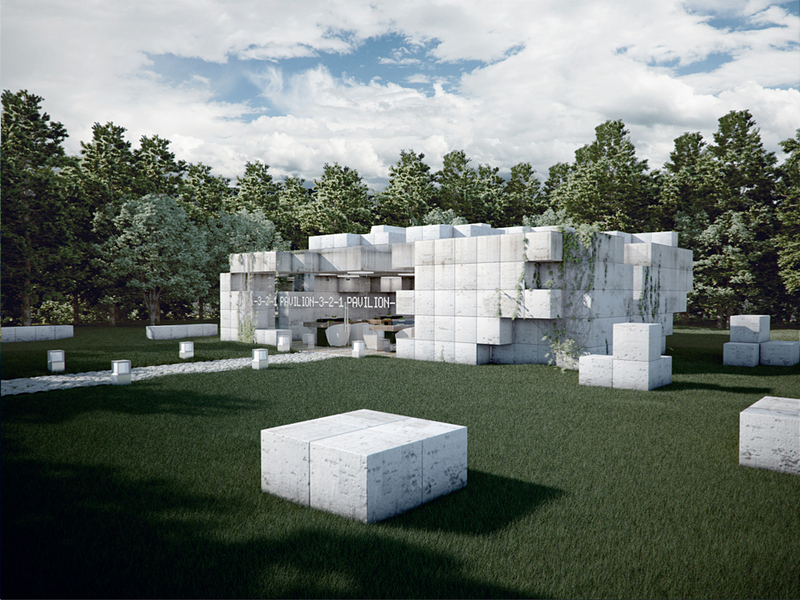 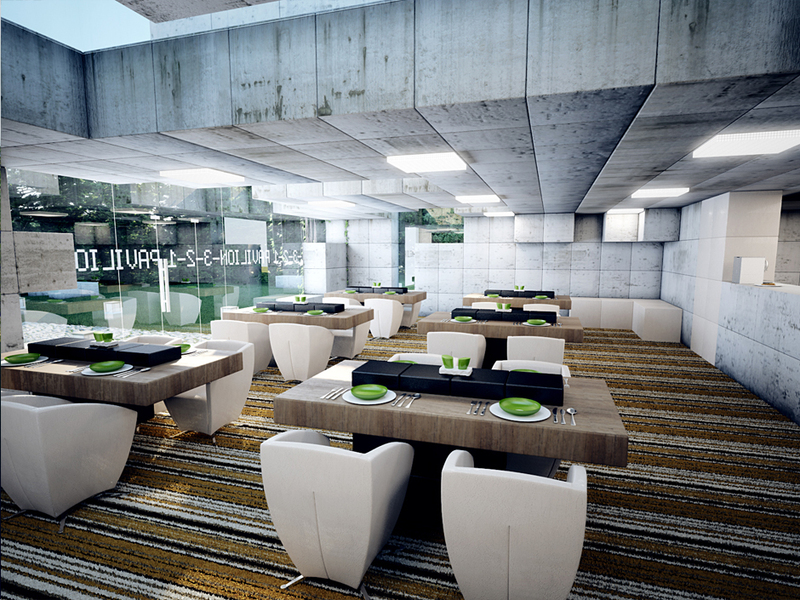 Using 3ds Max, V-ray & Photoshop CS5. 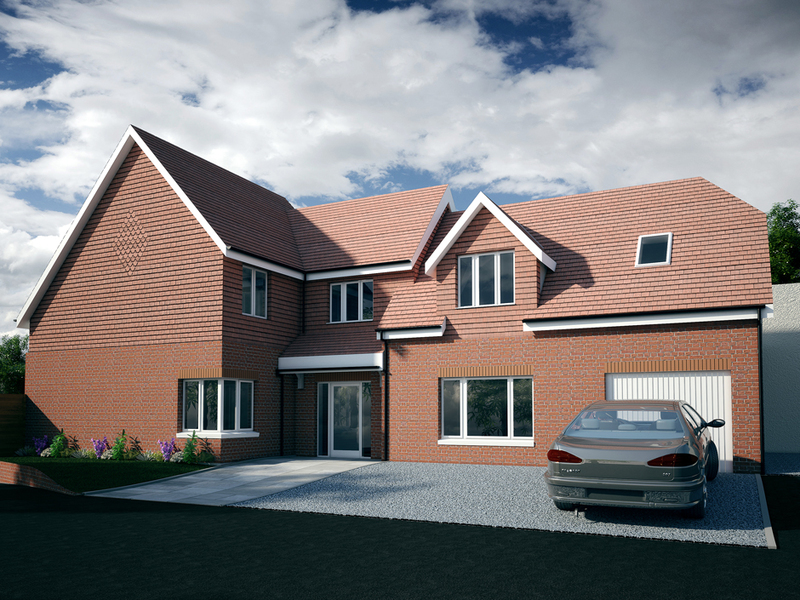 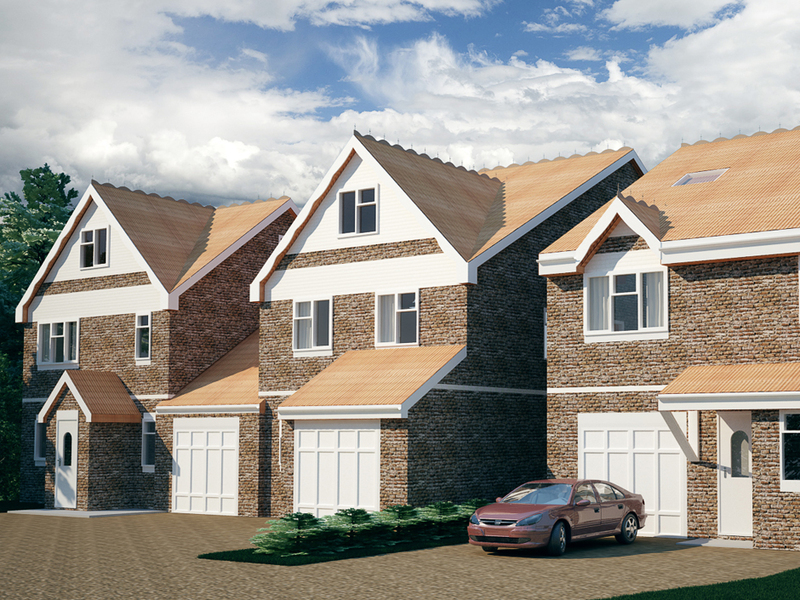 Housing development visuals for Dancer & Cain Ltd using 3ds Max V-ray and Photoshop.